Bandai Namco is going to be sharing a whole lot of news about Dragon Ball games very soon. 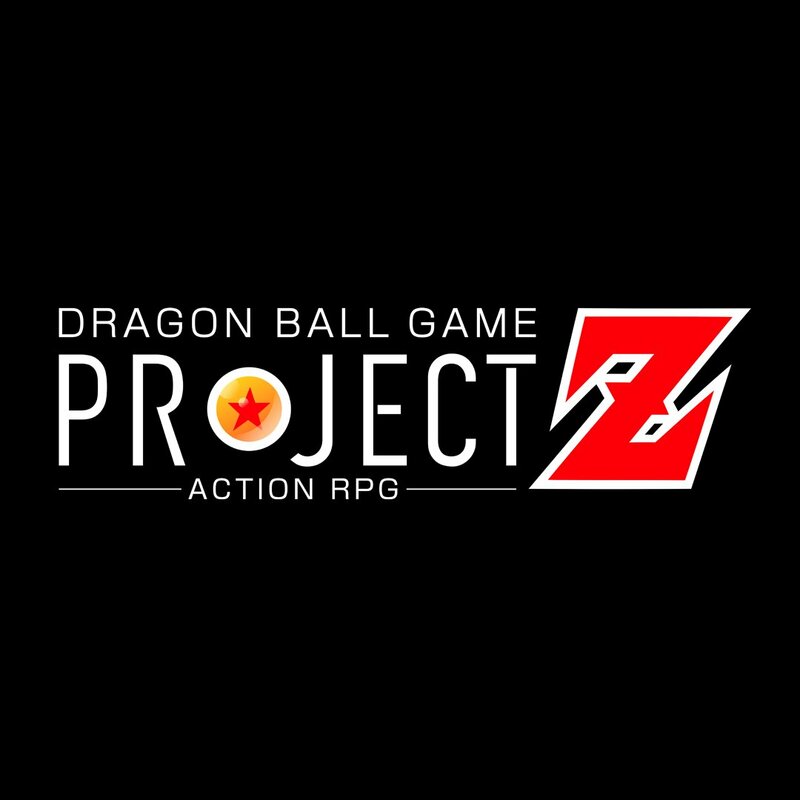 During the Dragon Ball FighterZ World Tour Finals on January 26 and 27, announcements will be made pertaining to an entirely new action RPG plus existing titles. The latest issue of Weekly Jump has new teasers for all projects. There isn’t too much information on Dragon Ball Game Project Z, which makes sense since a proper announcement is just a few days away. However, a visual shows a scene where Goku takes Gohan to Kame House. 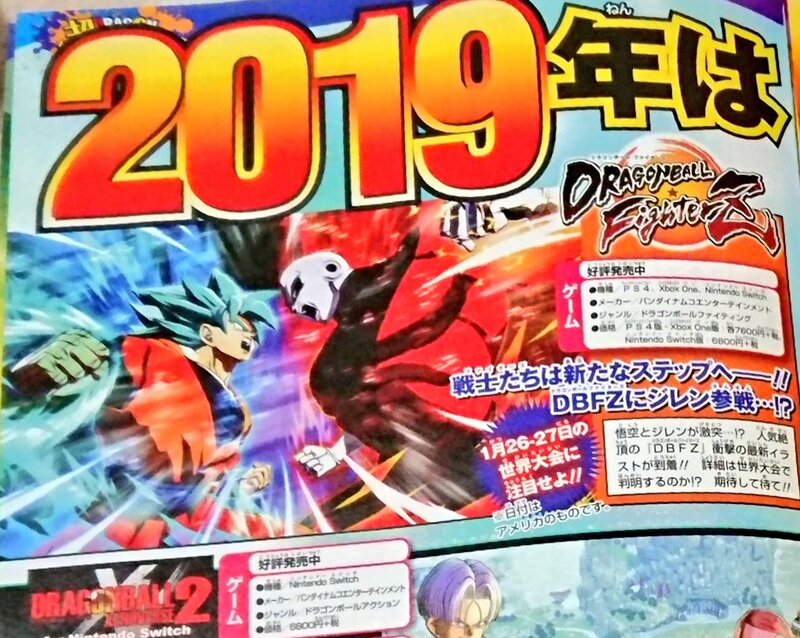 Note that Weekly Jump doesn’t say outright that Jiren will be a DLC character. However, further information will be announced at the World Tour Finals. The final teaser is for Dragon Ball Xenoverse 2, which is the game’s “Next Stage.” The announcement is apparently for both current users and those who have yet to play.